In the largest study to date on the effect of OnabotulinumtoxinA (known as Botox) on depression, researchers Eric Finzi, MD, PhD, and Norman E. Rosenthal, MD, found that 52% of subjects suffering from moderate to severe depression showed relief from depression after injection of Botox to the glabellar area between the eyes, compared with only 15% of those who received the saline placebo. The study, “Treatment of depression with onabotulinumtoxinA: A randomized, double-blind, placebo controlled trial” is published in Journal of Psychiatric Research, Volume 52 (May 2014). These findings help to confirm a novel concept for mental health - using facial expressions to influence thoughts and feelings. A modern day Renaissance man, Eric Finzi is a researcher, dermatologic surgeon, artist, and author. His fascination with the links between facial expressions, art and mental health has influenced his work in all areas of his life. 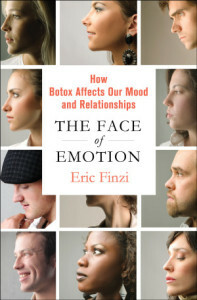 Dr. Finzi is the author of The Face of Emotion: How Botox Affects Our Mood and Relationships (Palgrave Macmillan, 2013) and the co-author of “Treatment of depression with onabotulinumtoxinA: A randomized, double-blind, placebo controlled trial” published in Journal of Psychiatric Research, (May 2014). He first described treatment of depression with botulinum toxinA in 2006. 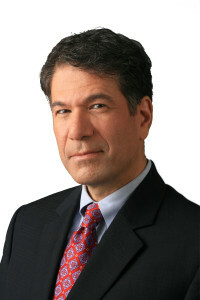 Dr. Finzi is a practicing physician at the Chevy Chase Cosmetic Center in Chevy Chase, Maryland. 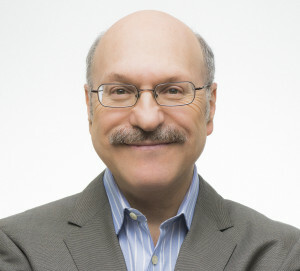 Norman E. Rosenthal is the world-renowned psychiatrist, researcher and NY Times best-selling author of eight books, who first described seasonal affective disorder (SAD) and pioneered the use of light therapy as a treatment during his twenty years at the National Institute of Mental Health. 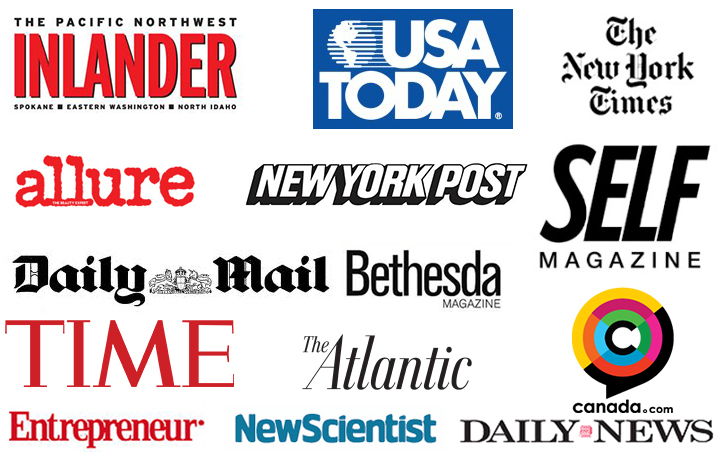 He has written or coauthored over 200 scholarly articles. His most recent study, Treatment of depression with onabotulinumtoxinA: A randomized, double-blind, placebo controlled trial co-authored by Eric Finzi, MD, PhD, is published in the Journal of Psychiatric Research, May 2014 edition. He maintains a web site at NormanRosenthal.com.